The final countdown has begun, folks. 2016--perhaps the most fickle, exhausting, and joyous year to date--is winding down, and we reckon you're spread paper thin in terms of holiday obligations. We assume your halls are decked, and hopefully your spirits are sky high with that warm, holiday cheer (or perhaps with a whiskey/nog concoction). But if, by chance, you should find yourself on a stressful, last-minute hunt for the perfect gift for someone special, might we suggest supporting a sensational local organization, while you're at it. 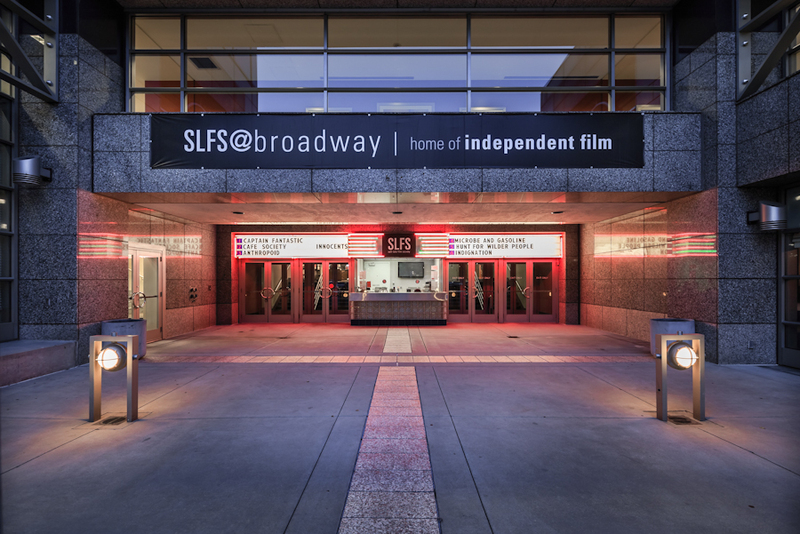 The Salt Lake Film Society has been bringing independent and globally-recognized film to SLC for over a decade, and, as a 501c3 non-profit, they do it all based on the support and donations of fantastic people like you. Looking to give the gift of movie-going this holiday season? The SLFS is making it easy. The annual Member Drive is going on now, and there are some serious incentives for snapping up a Red Carpet Club membership for the cinema buff in your life (or for yourself!). Through December 31st 2016, anyone who signs up to support SLFS (at any level) will be entered into a drawing for a basket o' goodies from Red Rock Brewery--not to mention all new Red Carpet Club donors will receive a special gift from Vive Juicery. Did we mention it's all tax deductible? 'Cause, yeah. It is. See, the SLFS works to "educate, advocate, and inform about--and through--cinema." They "promote diversity through film exhibition and creation," and their programs and venues (at The Broadway Theater and The Tower Theater) "ensure that the potent ideas and voices of film are accessible to everyone in out community." We happen to think that's something to shout about no matter the time of year, and, truth is, ticket sales only cover about half of the expenses need to keep these stellar theaters up and running fabulously. The Member Drive is going on now through January 31st, so we suggest you hustle.